Your insurance policy will require that you notify them promptly of any loss. There are also time sensitive requirements for the filing and documentation of any claim. Keeping up with your premium payments is especially important. 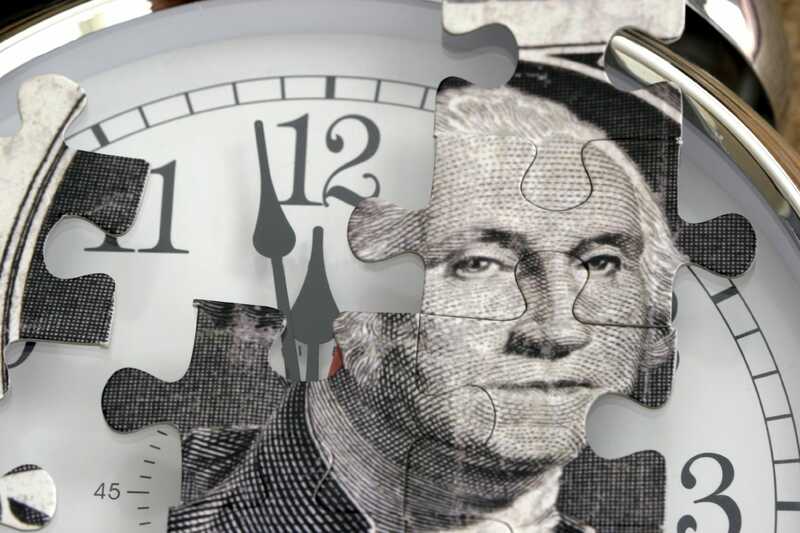 Your insurance company will require that you pay your premium on time. 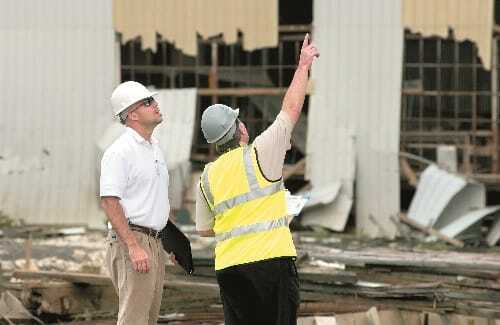 Post-disaster you can expect your insurance company to send their own adjuster to investigate your claim. If they find anything suspicious or questionable involving the original application for coverage or with the claim itself, it is possible that your claim will be denied. One of your responsibilities as a property owner is to file and prove your claim to the insurance company – it is not the insurance company’s job to prove the claim to themselves. Therefore, it is important that you accurately document the damage done to your property in a detailed manner by taking photographs in the aftermath to submit to help prove your case. Every property insurance policy comes with its exclusions. If the cause of your property damage is excluded from coverage in your policy, then you can expect your claim to be denied. Following a property loss, the policyholder is required to protect the property from further damage and to mitigate the extent of loss. Leaving the property exposed to additional loss and not taking reasonable steps to reduce the extent of the loss, could be grounds for a denial. Notify your insurer promptly of any loss and understand the requirements time limits for filing a claim. Know what your policy covers and excludes and obtain adequate coverage if available. Following a loss take all reasonable steps to protect the property and to mitigate the damage. Document all damage and file a detailed itemized claim to your insurer. Property damage claims can be time consuming and difficult for those who are not familiar with the ins-and-outs of a property claim. Hiring a professional such as a public adjuster to help file your claim, document damages, and negotiate with your insurance company can be essential and beneficial to your settlement.